The garbage disposal is one of the most frequently used appliances in a home. It’s also one of the most neglected and overlooked appliances. Most of us simply expect these workhorses to last forever. Statistically, the life expectancy of a garbage disposal is about 5-7 years. Unfortunately, many units fail even before this due to misuse of putting things down there that are better suited for your garbage can. The garbage disposal attached to your sink allows you to rinse unwanted food off plates and rinse it down the drain. It is a very convenient item to have, but unfortunately, it is frequently mistreated. People tend to place larger pieces of food and grease down the sink, causing it to back up and not work properly. This food and grease can become even a greater issue with your home’s sewer and drain system The motor can also wear down over time and require a visit from a plumbing service technician to either repair or replace the unit. Store bought or DIY treatments can help keep a disposal functioning and smelling fresh and clean. Cut a lemon or lime in half. 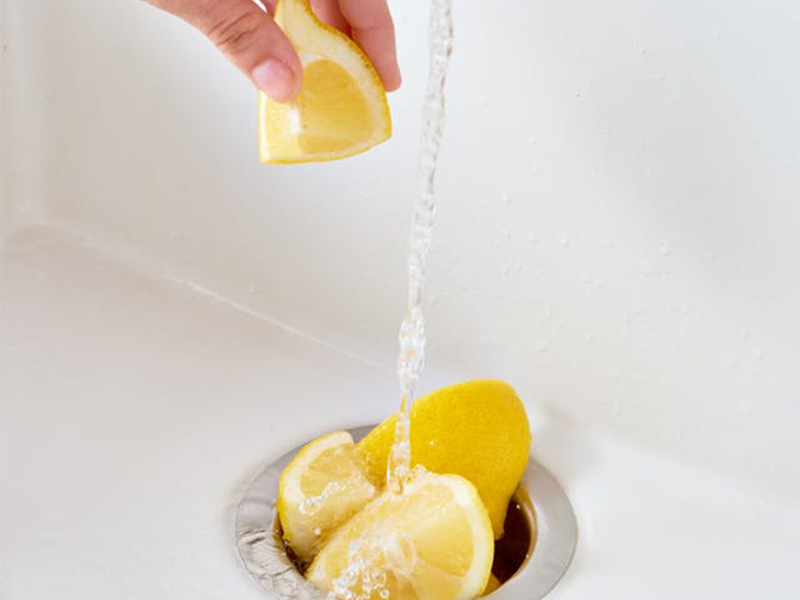 With the water on and garbage disposal running, add the fruit halves, one at a time, to the disposal. The fruit will help clean and deodorize your drain. Specially formulated products can also keep odors away while sharpening the blades. Simply turn on your disposal, with the water running, and toss in the product. Flushing your drains with hot water or with vinegar and baking soda will also help keep buildup from becoming a problem. If your disposal isn’t running its best, quit working or developed a leak, call Mike Counsil Plumbing & Rooter to have one of our courteous technicians get your kitchen back to immaculate and sanitary order.